On this occasion, we were reminded that ordination is a gift of the Holy Spirit at work in the community of faith and that the authority and authenticity of an ordained minister flows only through their servant-hood before God on behalf of His people. 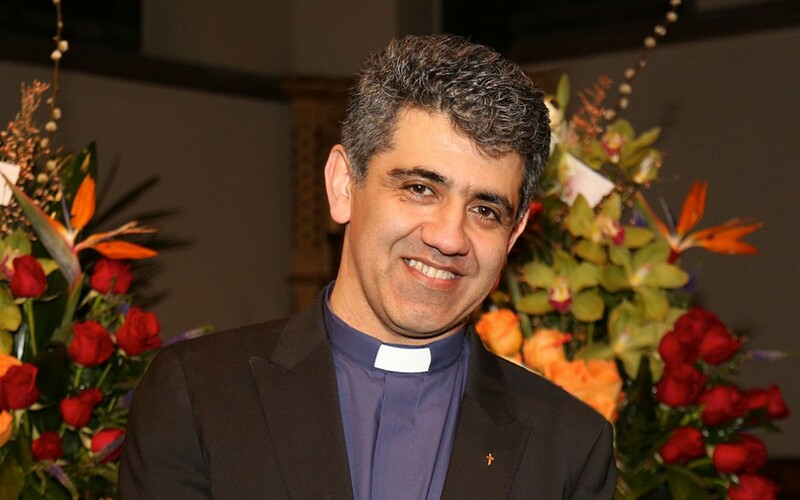 Through prayers invoking the Holy Spirit and the laying on of hands, the church acknowledged the call of God and confirmed the ministry of Mansour as a new servant of His church. We thank God for the wonderful time we had rejoicing this new season of Mansour and his family’s ministry.